Water under the bridge! 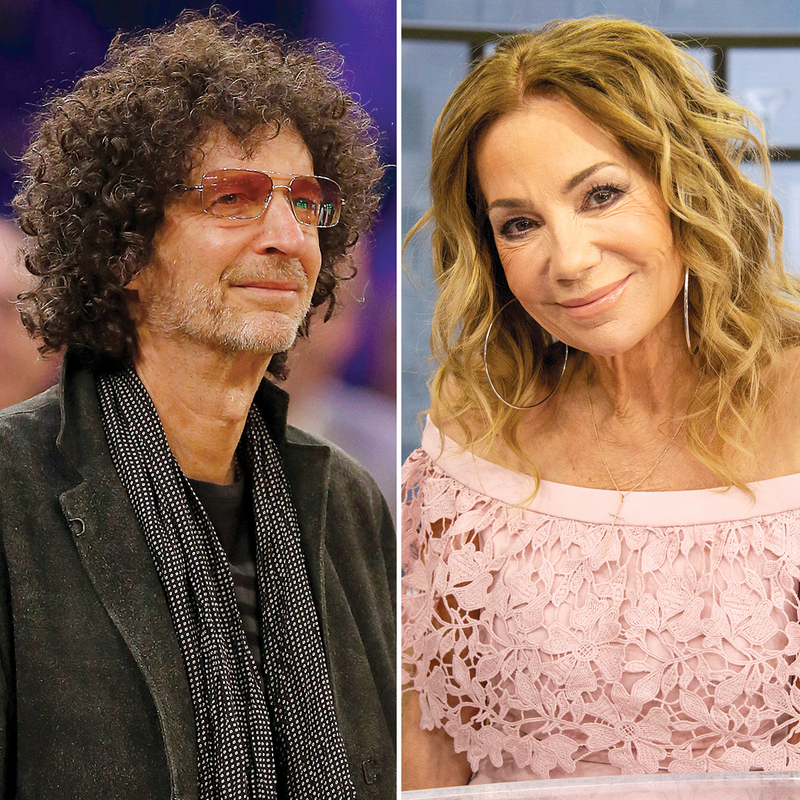 Howard Stern made a sweet gesture to his former foe Kathie Lee Gifford as the talk show host departed her longtime post at Today. Gifford said goodbye to Today on Friday. Us Weekly exclusively revealed in February that Jenna Bush Hager is set to fill her spot.